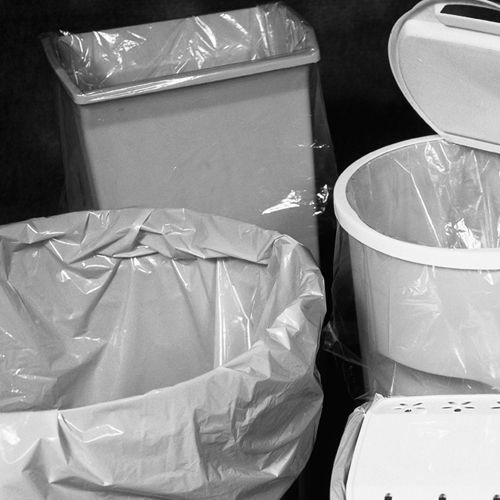 div> Cleaning your trash cans can be a cumbersome job, especially if you do not offer them any protection. 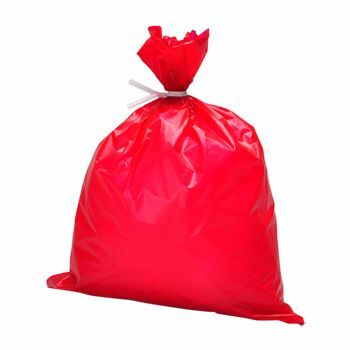 We understand the plea of your trash carriers and bring our high-quality trash liners for their help. 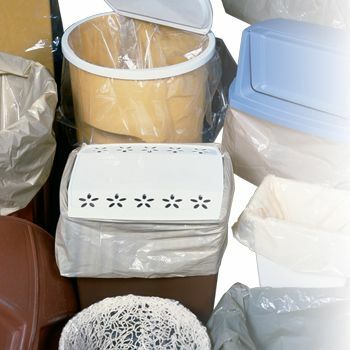 Our trashcan liners are prepared from high-grade materials and perfectly protect your trashcans from all sides. 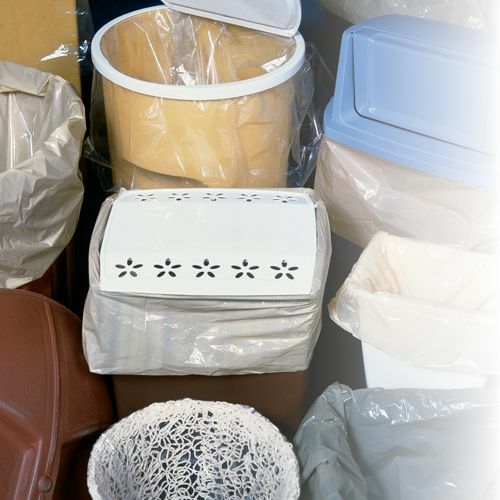 Now showing the options for "Brown" and ".4 Mil"
12 X 8 X 21"
15 X 9 X 23"
Taking care of your trash cans is important and you can easily perform this task by using our high-quality trash can liners. 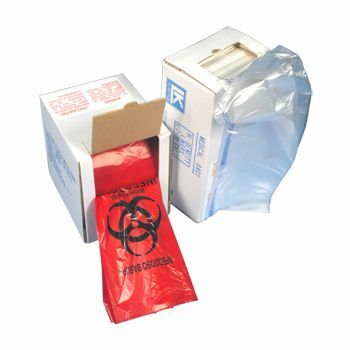 Our liners are prepared from lightweight polymers and are easy to use, due to their flexibility. 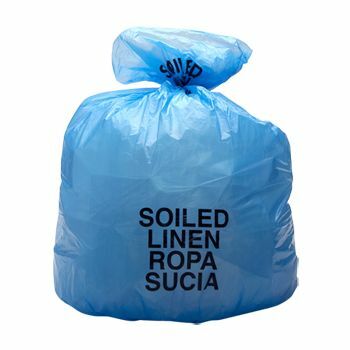 The linear low-density polyethylene has the capacity to support extra weight while offering complete protection from stains, scratches and other objects. Buying these trash liners will ensure that all your trashcans remain clean and add to the aesthetic beauty of your home.